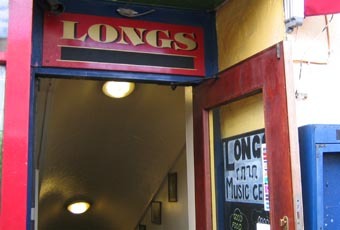 RIP Longs 2012 end of a Leged - Yep, that is what it says!! Hardly surprising, late night licence revoked, worst place in town for Police involvement. Claims that the place can only work properly when open 10 pm to 2 am! No real ale, fights, bouncers, loud music. Somebody buy the place and turn it into a Belgian Cellar Bar with proper imported quality craft beers, fruit beers, decent small brewery beers and no mass produced crap please. I still remember superb lunchtime cottage pies washed down with Weedkiller!! I used to drink here 10 years ago and loved it then. I am still a customer to this day and still love going down there. 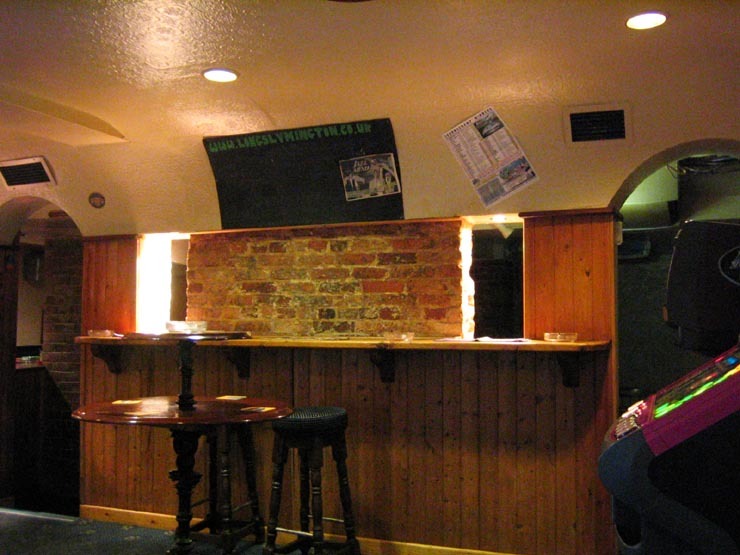 Truth is, they had to change the format of the place as the jazz, other live bands and ales were starting to become less and less popular - being a regular you could see the difference from one year to another. It's depressing when there's only 8 people in the entire place watching a band! Detritus. This place has gone right down the pan. Ten years ago it used to be a nice little venue. Some decent ales, jazz on a Wednesday and Sunday. A range of people turning up. Nowadays its just the kids. Kids euro fizz booze, no space, cramped - well it is on a saturday. Good maybe if you want to dance to the sounds of Chaka Demus and Pliers, rubbish for a proper drink and chat with your pals. Best off going to a night club for this sort of caper - not trying to squeeze a night club into a boozer. Bloody daft.